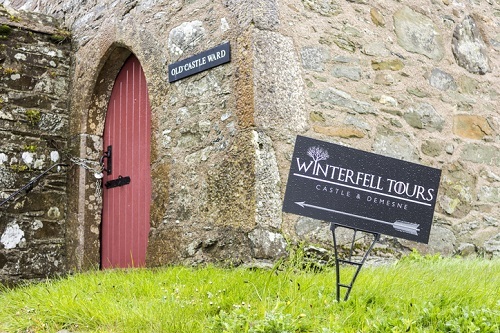 Game of Thrones fans, have you ever wondered how much an insurance policy for the Winterfell Castle would cost? Here we bring you the answer from Irish broker GMHD.ie. Part of broking group Hooper Dolan Insurances Ltd, GMHD.ie came up with a mock policy detailing how much The King of The North would have to shell out for home insurance – structure & buildings as well as contents – to protect one of the largest castles in Westeros. First, GMHD.ie had to determine the cost of rebuilding the three-acre fortress and its surrounding structures. With the help of engineers, GMHD.ie was able to reach the approximate amount of over €895 million (about AU$1.4 billion). Contents, meanwhile, were estimated to be worth €50 million (about AU$79 million). Considerations for the insurance premium included the increased risk of frozen pipes due to winter as well as the castle’s geographical location and proximity to attacks. Also taken into account was the age of the property, which is at least 8,000 years old. Discounts, however, were provided given the premises’ level of security – thanks to the castle’s 24-hour manned gates and moat, in-house dragons, and archers on its walls. 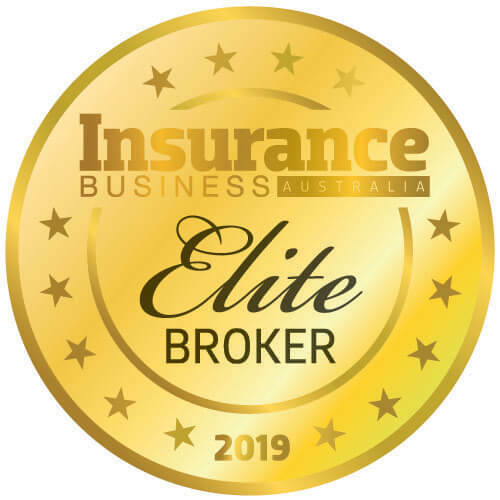 The resulting annual premium, as calculated by the Killarney-based broker, is more than €6 million (about AU$9.5 million). “Jon Snow’s not known for his smarts but he could do worse than take us up on our offer of insurance considering the potential hazards he’ll face over the coming weeks,” said GMHD.ie director Simon Gallivan. Meanwhile the make-believe policy stipulates that all cover will cease with immediate effect if Winterfell Castle is captured by any army from the south. It also has a ‘White Walkers’ exclusion.